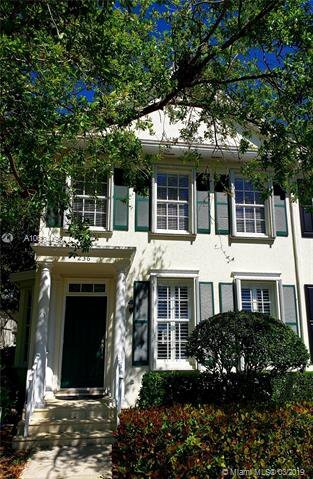 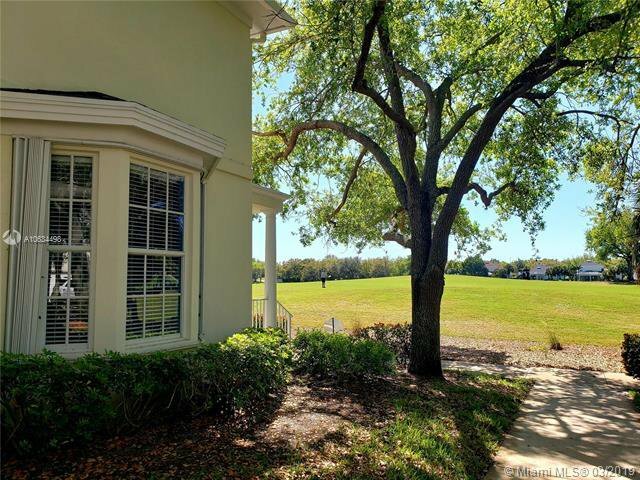 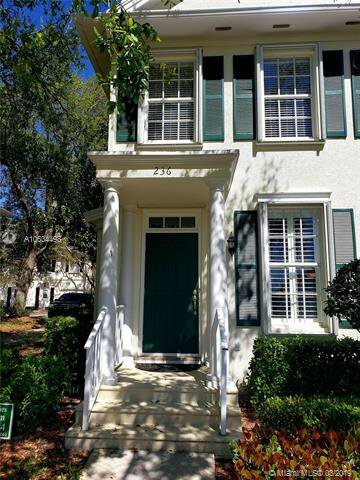 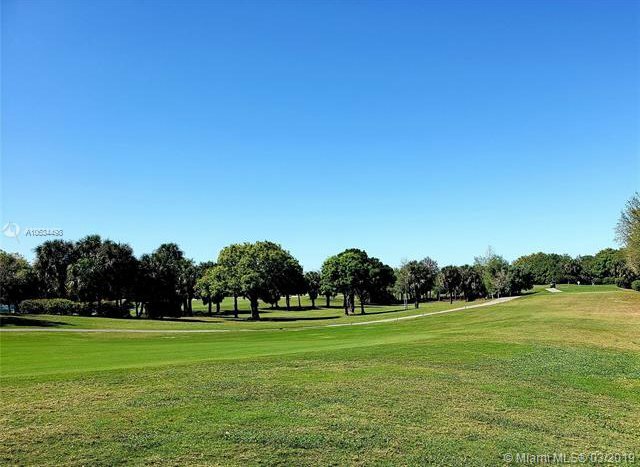 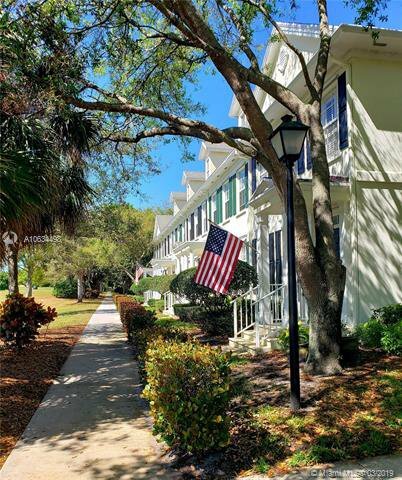 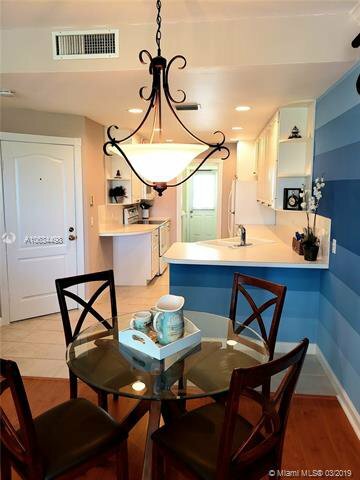 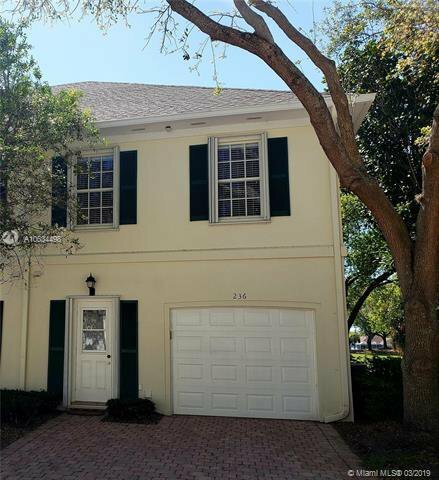 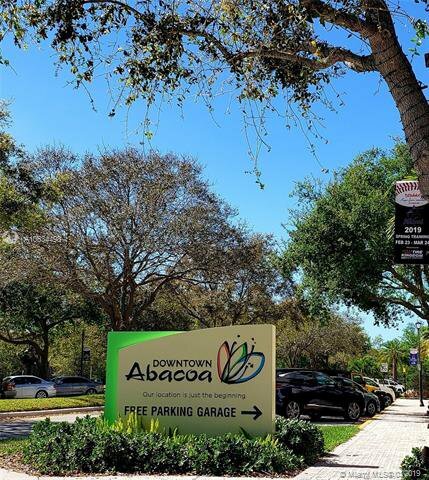 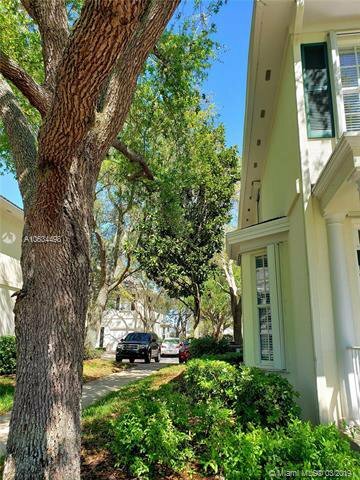 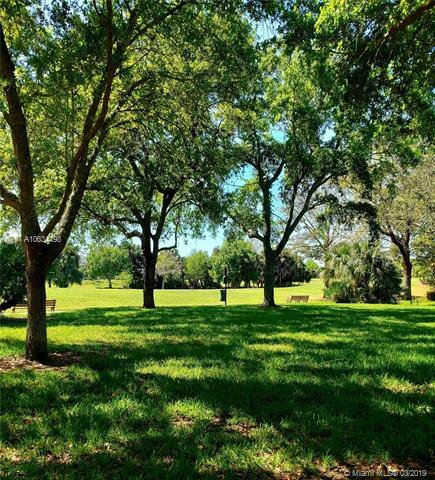 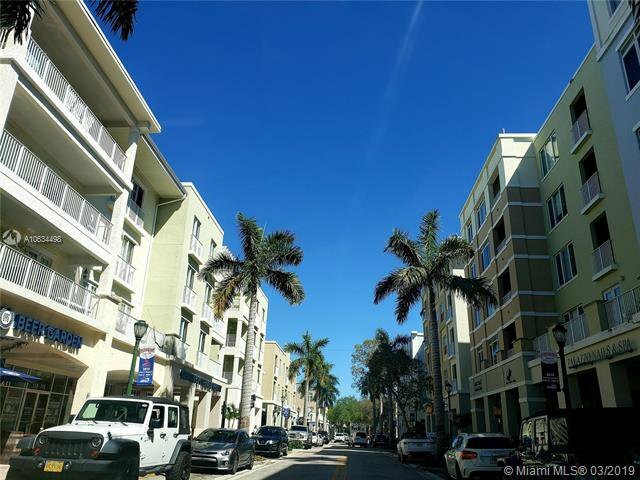 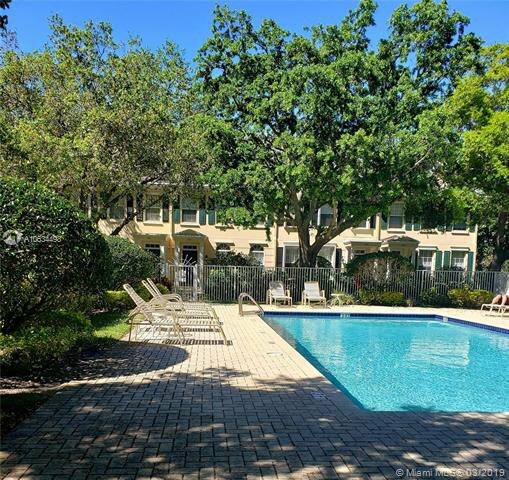 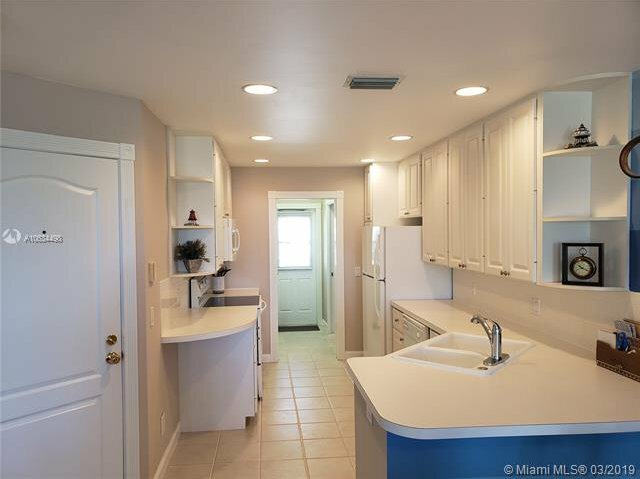 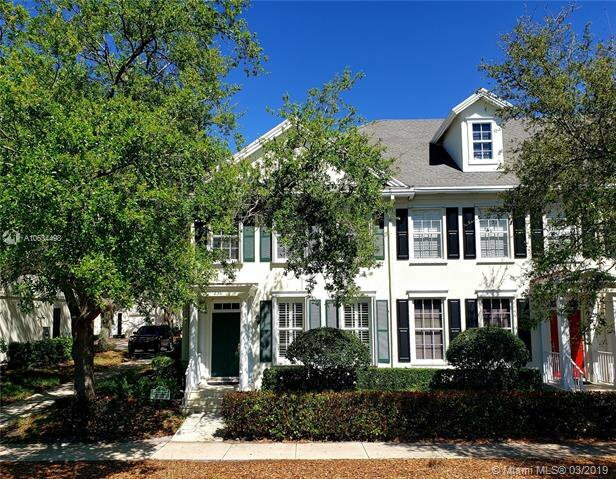 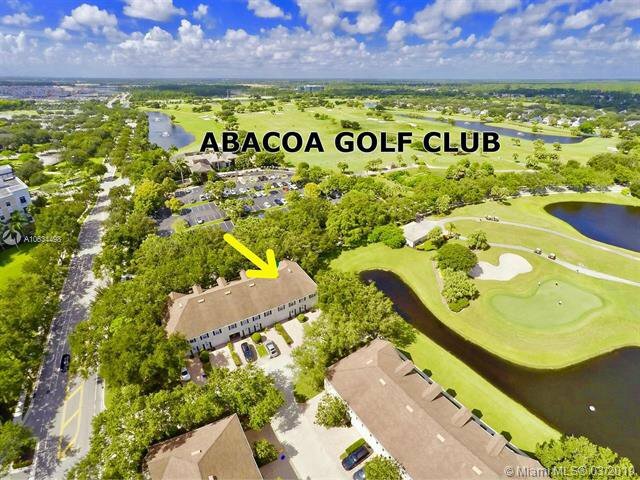 Welcome to Charleston Court at Abacoa this charming community is right on the Abacoa Golf Club Course and is walking distance to Main Street, Roger Dean Stadium, FAU, and all the events Abacoa has to offer. 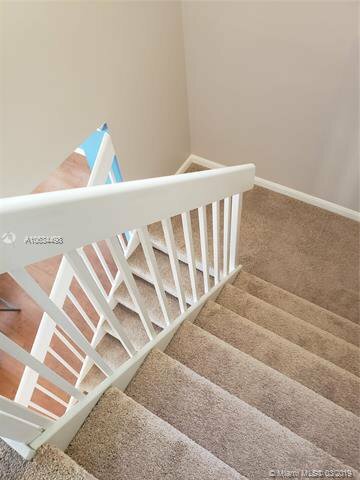 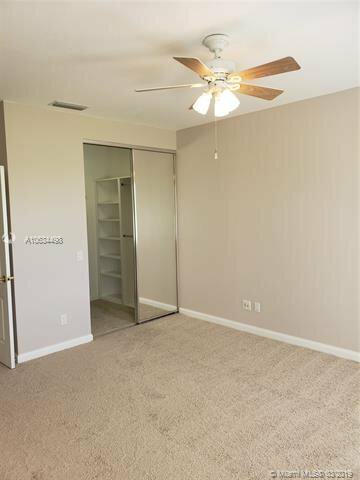 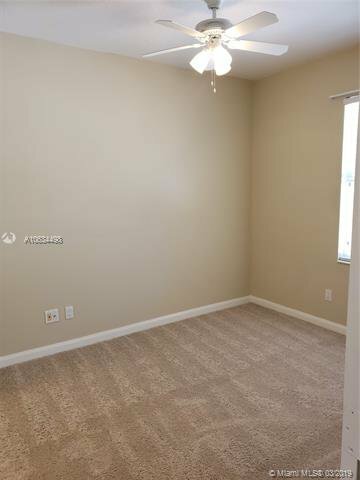 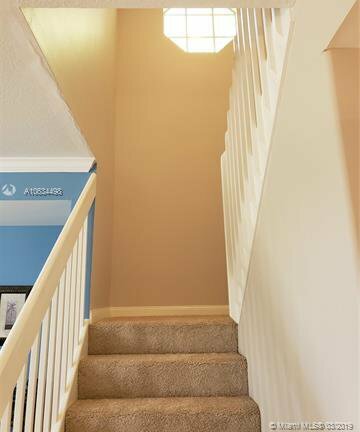 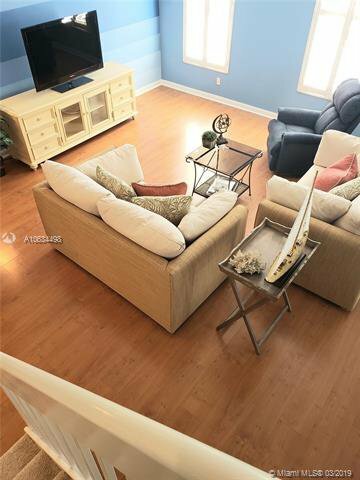 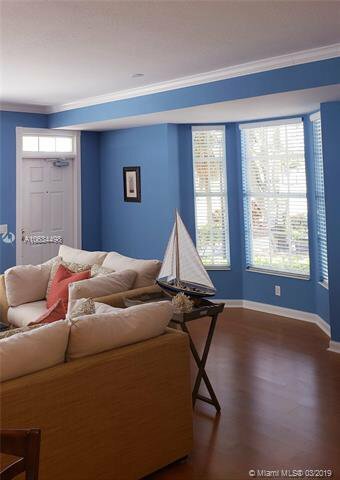 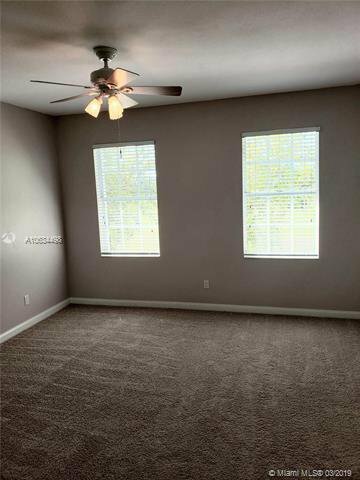 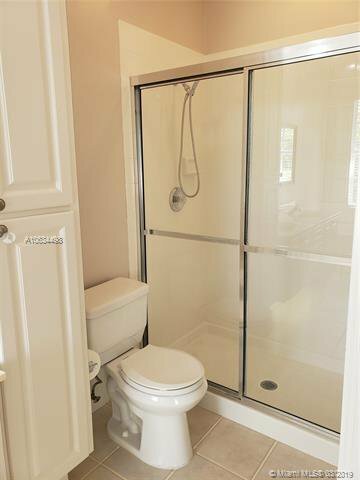 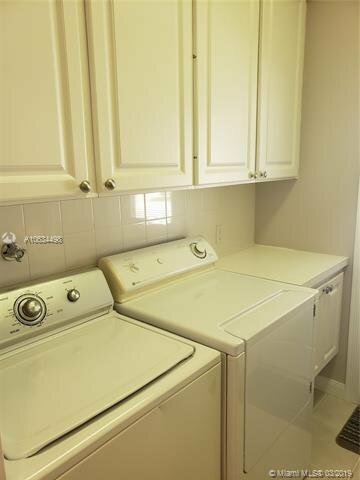 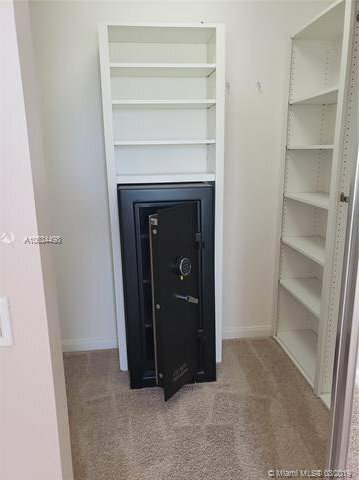 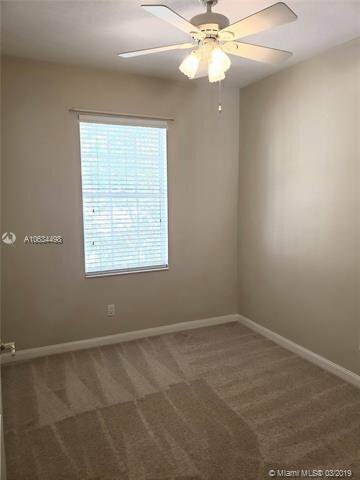 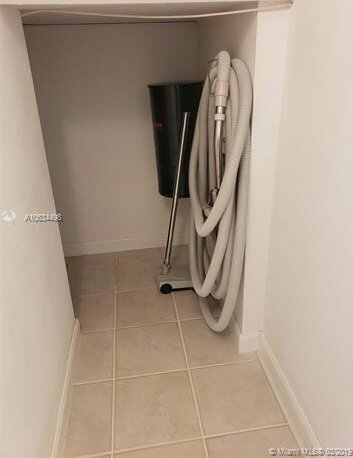 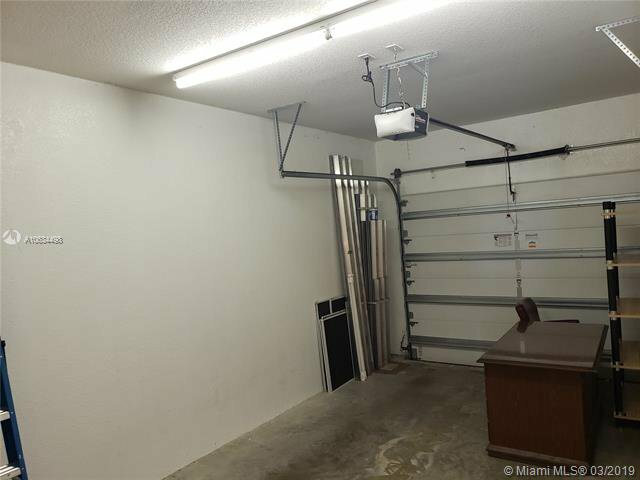 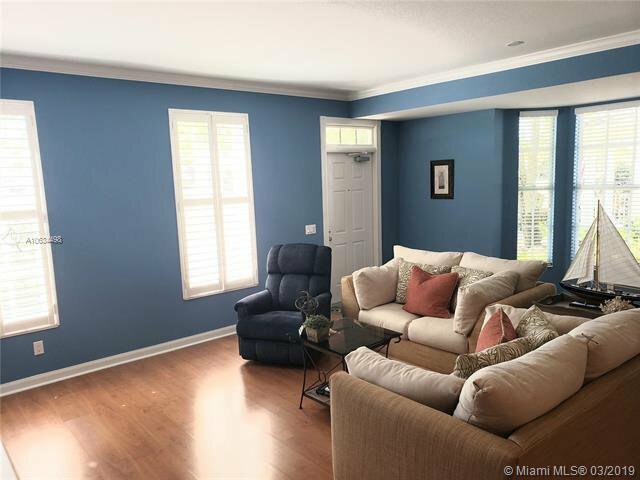 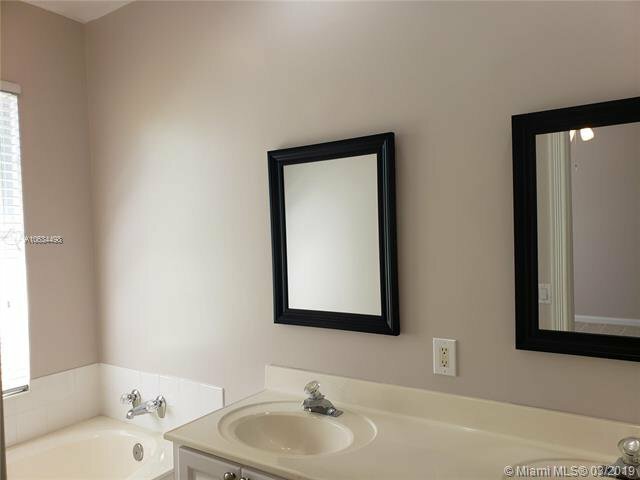 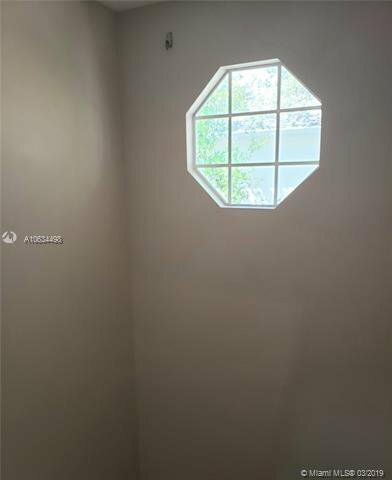 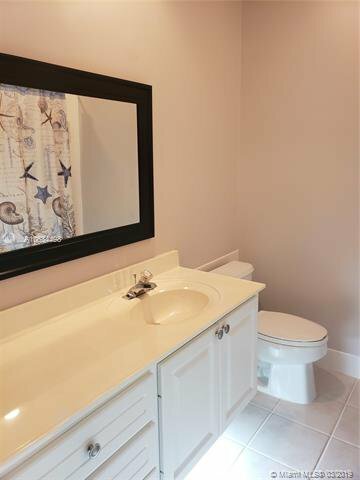 This end unit, 3/2 is open and bright with brand new carpet, fresh paint, personal safe in master closet, garage with parking for 2 additional cars, community pool, and sits right on the course! 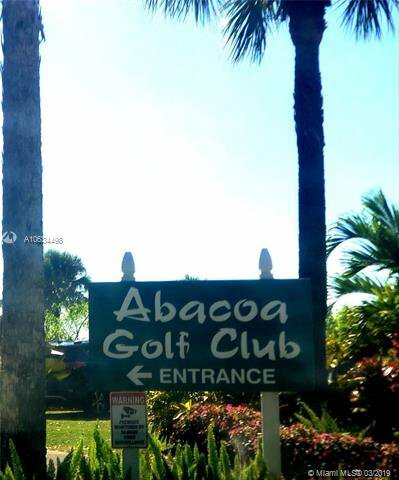 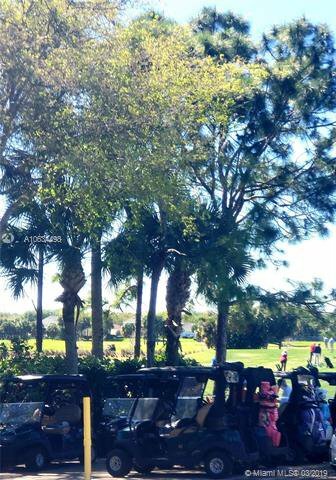 Abacoa Golf Club is a private club please contact them for membership information.